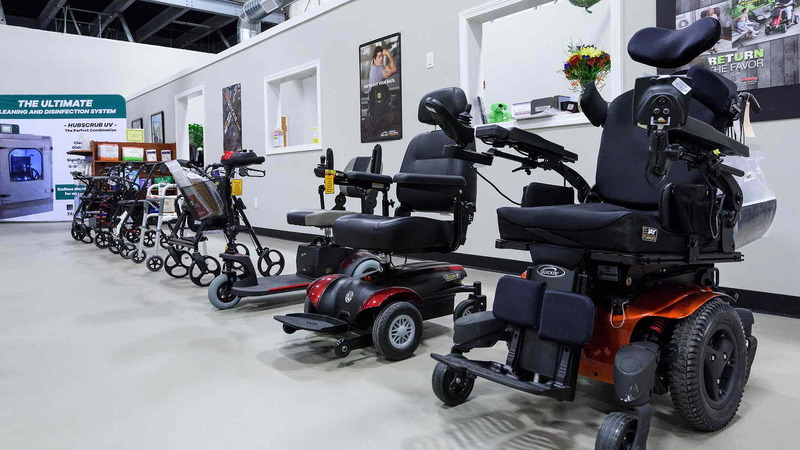 REQ carries a wide variety of power wheelchairs, manual wheelchairs, scooters, patient lifts, ceiling lifts, stair lifts, hospital beds, low air-loss mattresses, compression stockings, walkers, rollators, transfer benches, tub seats, walk-in tubs, barrier-free showers, seat lift chairs, reachers, briefs, diapers, cushions, bed wedges, ramps, diabetic shoes, and socks. 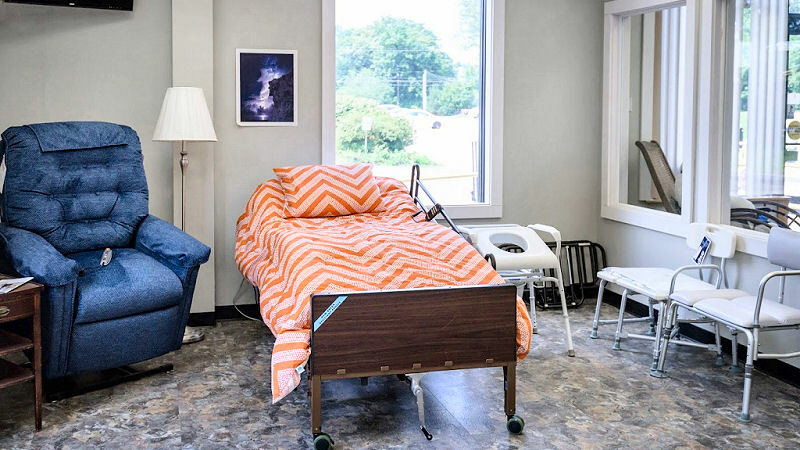 We offer weekly and monthly rentals of wheelchairs, scooters, knee walkers, beds and mattresses. We accept Medicare, Medicaid, and commercial insurance.  We invite you to stop by our location in Manchester, NH and see the largest showroom in New England. Our friendly, experienced staff and Gold certified service professionals are here for you. REQ carries a wide variety of specialty products for both children and adults. 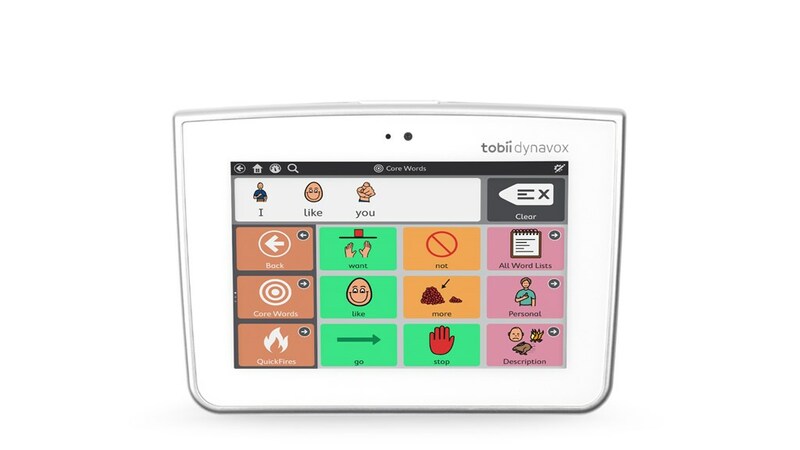 These products can assist in improving independence and activity in the home and community. Some specialty products may be funded by traditional funding sources, including Medicare, Medicaid, and private insurance. Other products may require a more creative and individual solution through alternative funding. We carry specialty beds and cribs, low air loss mattresses, ceiling transfer lifts, stair lifts, seat lift chairs, aids for daily living. Contact us today and schedule a showing with a qualified, experienced REQ technology specialist. 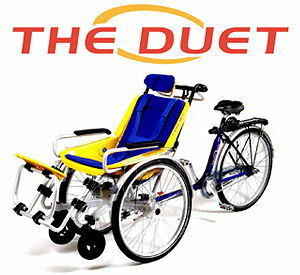 The DUET Wheelchair Bicycle Tandem has been around for 20+ years in North America. Our experienced staff is dedicated to help you pick the right model Duet for you and your loved one to get you outside and start enjoying the out doors like never before! The DUET accommodates "kids" from ages 2 to 99+ and all sizes from 20 to 275 pounds! Offered in 3 models, each are colorfully designed and combined with the latest in cycle technology. 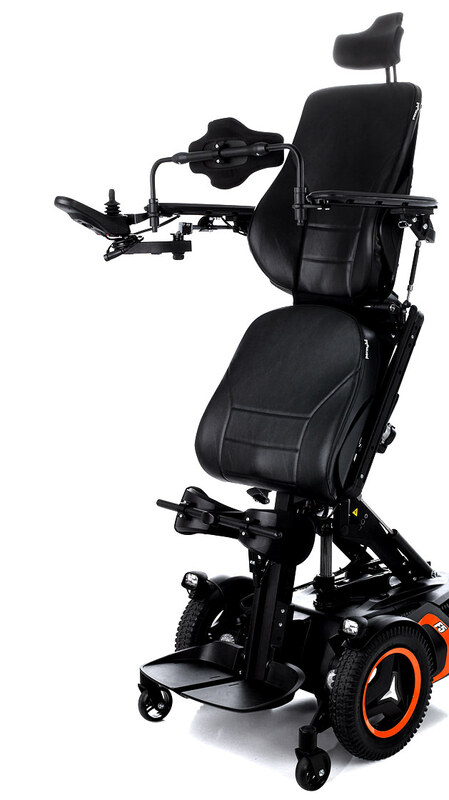 Advanced wheelchair design, enabling easy and comfortable pedaling to ensure maximum maneuverability with minimum effort. Once you’ve reached your destination the wheelchair disconnects and can be used independently! 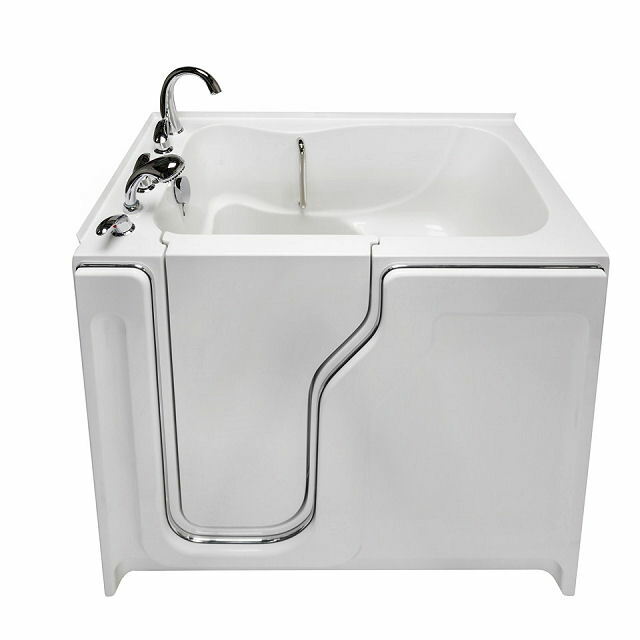 We carry walk-in tubs, roll-in showers, rehab shower chairs, hydro-powered bath seats, tub transfer commode seats, and folding or pole style grab bars. 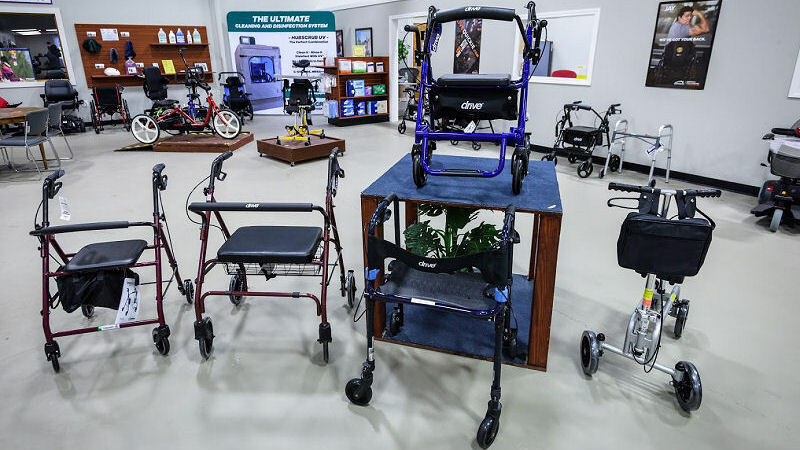 We carry powered wheelchairs with multiple features (i.e. 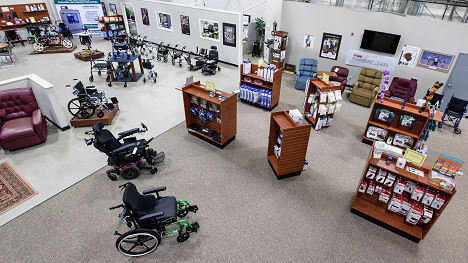 tilt, recline seat elevator, and stand), all-terrain powered chairs and scooters, manual wheelchairs for sports, manual wheelchairs with power assist, track ramps, portable ramps, power ramps, harnesses ,and vests for stability while being transported. 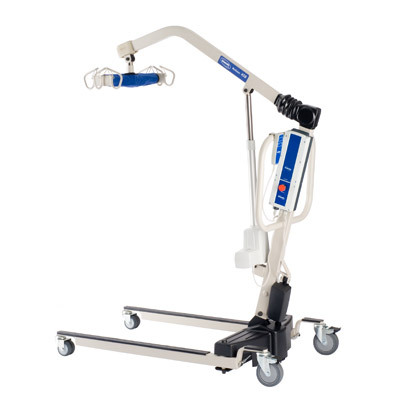 TWe carry environmental controls, door openers, products to turn lights on or off from your wheelchair, computer interfaces, and electronic communication devices.